Cypren Vambe mbiras are much sort after all over the world. The keys are smooth andits tones are louder, longer and more pronounced. 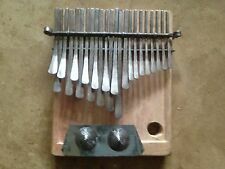 African (Kalimba, Mbira, Marimba)Thumb Piano. WITH WOOD MALLET FOR EACH. These are used for healing as they produce different vibrations and frequencies. Gives Great healing effect. Exclusive great 2 in 1 Jew’s harp ”SIRIUS” (jaw harp/mouth harp). Exclusive great 2 in 1 Jaw harp ”Rebirth” (jew’s harp/mouth harp). 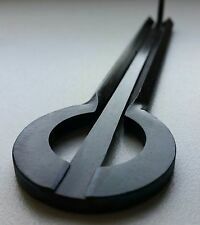 Rare super long jew's harp with very low and unique base tone (35 Hz). JAWS (JEWS) HARP. 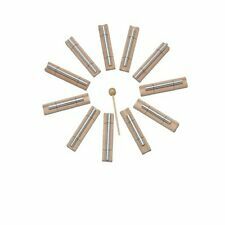 They are beautifully finished and have excellent tone. 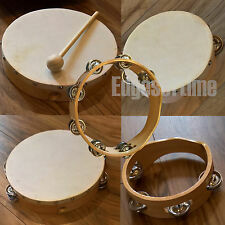 The Remo ET-4516-81 is a 4.5" x 16" Irish Bodhran. Finish: Antique. w/tipper drumstick. Key Features. Electronic Drum Kits. Drum Stools. Speaker Cabinets. Guitar Amplifiers. Dynamount Model. Model Dynamount. 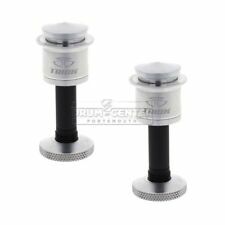 GPI Gauge Percussion Inc RIMS Mounting System. Includes 3x Leg Mount Brackets. Complete, original and fully functional. JEW'S HARP BY PAVEL POTKIN WITH A CEDAR CASE SHAMAN BLACK. Jew's harp (komus) like a tambourine is used by shamans in ritual practices. Now it is available for ordinary people. Playing jew's harp is a harmless way to look into yourself and to touch the mysterious shaman's world. 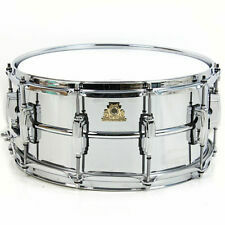 Having a clear out and selling this beautiful Slingerland Rack Tom in Champagne Sparkle, looks awesome on stage. Size is 12”x8”. Currently in Hereford but often in London if that’s any better, Willing to post if not. The bongo is placed on a padded T-shaped tube and secured with a convenient knob screw. Double braced tripod legs. Fully height- and angle adjustable. Allen wrench. ALL STORM HARDWARE FEATURES THE NEW MAPEX CONCAVE LEG DESIGN FOR EASIER BETTER POSITIONING. Rockem Music accepts no responsibility for claims made after 48 hours. 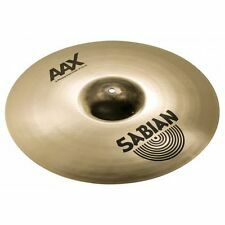 A cymbal will not be replaced if it has been: misplayed,used with improper sticks, dropped, played with excessive force or treated abusively; bought second hand or used in a lease program. Mapex TS701 tom stand Expand your set-up with this Mapex TS701 tom stand. It features two tom holders with omni-ball style tilters, so finding the perfect position is a breeze. Rockem Music accepts no responsibility for claims made after 48 hours. Mapex Single post/Ball joint adjustment Tom Holder. This the Tom holder that comes straight out from the bass drum. It has the ball joint adjustment for multiple positioning. Please check the measurements in the pictures before purchase. The item is used so does show signs of wear however nothing that affects the usability. Any questions then please do not hesitate to ask. 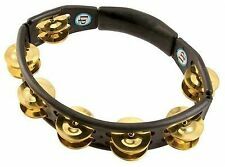 Please see our other listings for second hand drum hardware, accessories and full kits. 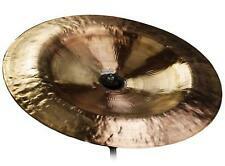 Hold a cymbal and a tom with this all-in-one stand. 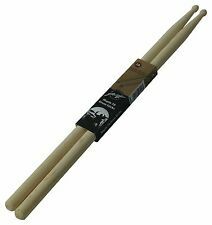 The Remo ET-0222-10 is a 2.5x22" Ocean Drum - Fish. Snare Drums. Complete Drum Kits. Keyboards / Piano. Drum Machines. Kick Drum Pedals. 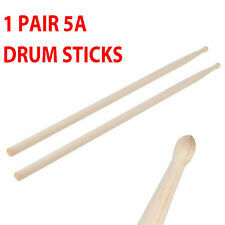 Drum Sticks. Drum Stools. Sold as pictured. l T ension bolt thread is 7/32 BSW. 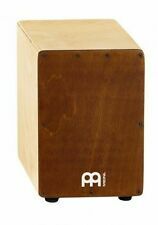 Cannon Wood Bongos, Two-Tone, Tunable - Blowout Deal! Drum Stools. Speaker Cabinets. Guitar Amplifiers. Electric Guitars. Bass Guitars. Bass Amplifiers. Acoustic Guitars. Wireless Systems. The CH72 Mapex X-Hat & Clamp is an adjustable tension remote hi-hat arm with a heavy duty felt bottom cymbal seat and an OS Cymbal Accentuator for a stable playing experience. Accessories and Covers. Natal pro series hardware is engineered for strength and functionality, so you can be confident that your drums and cymbals will be held securely in their optimum playing position. Bass Guitars. Bass Amplifiers. Snare Drums. Guitar and Bass FX. Complete Drum Kits. Keyboards / Piano. drum key included. Drum Machines. • New footboard design. • Ergonomically designed wing nuts. 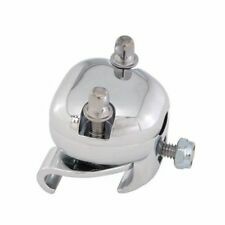 Ludwig Vintage 1960's Bass Drum Mounted Cymbal Holder L-Arm. Fibes 5x14" Jasper Maple Snare Drum Very Rare low world shipping!